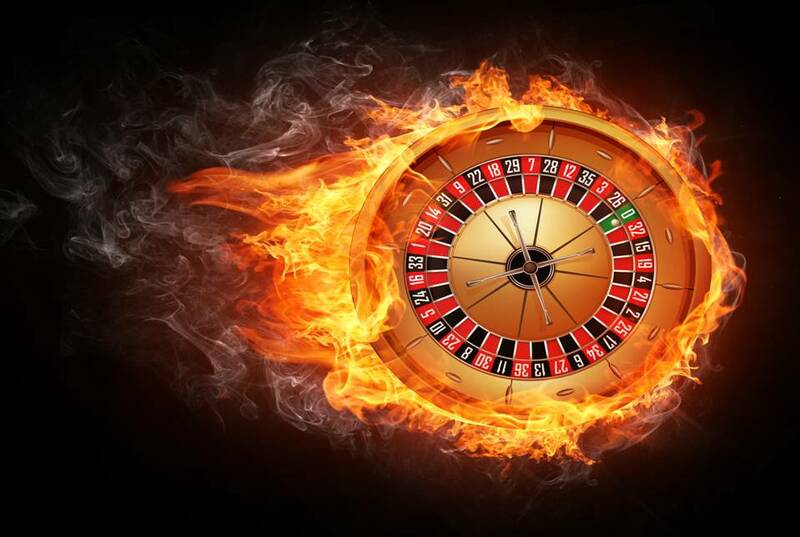 Want to learn Casino Games ? Then learn from a real Pit Boss with 3 decades in the business, working in a real brick and mortar Casino. Come see us or leave your name and I’ll get back to you.